Ryan Reynolds’ motormouth antihero Deadpool finally gets his own movie which opens at Colchester’s Odeon Cinema on 10th February. 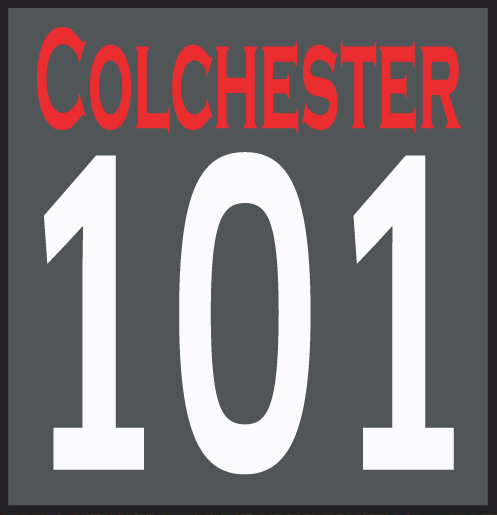 To get you in the mood, our intrepid movie reviewer Andy Oliver has been along to a preview and has this exclusive review for Colchester 101’s readers. We get the impression he rather liked it! After just a single viewing of the new Ryan Reynolds vehicle (though that’s grossly underselling the term), Deadpool, I can confidently say that this is going to be massive to a certain demographic: It may well be the ultimate movie of the “Lad Bible” generation. It will launch a million internet memes and be quoted endlessly wherever 15 to 30 year-old boys gather. For the rest of us? It teeters on a very thin line between entertaining and insufferably smug. Created in the early nineties by comic book writer/artist Rob Liefeld and writer Fabian Nicieza, Deadpool first appeared in Marvel’s X-Men spin-off series The New Mutants. Originally designed to be an antagonistic character he soon became one of the most popular characters in the Marvel Universe, an antihero with spectacular healing powers and a tendency to fill the panels with his verbose wit (earning himself the appellation, “The Merc with a Mouth”). His other “super-power” is his meta-awareness: an ability to break the fourth wall; he’s the only character who actually realises he’s in a comic book and frequently aims his quips and asides directly to the reader. This is the second time Reynolds has played the character, Deadpool was first seen in the universally panned X-Men Origins: Wolverine but was so woefully handled that the actor (a fan of the character) campaigned long and hard to get a second chance to play him and, more importantly, to play him exactly as he’s written in the comics, to get it right. The movie is basically a revenge tale scattered with, sometimes over-long, “Origin story” flashbacks. Wade Wilson (Ryan Reynolds) is a mercenary soldier with a heart of gold who falls for the prostitute, Vanessa (Morena Baccarin) who services the “needs” of the customers at his favourite Merc’ bar. When he is diagnosed with inoperable cancer he volunteers for a treatment that will awaken his latent, mutant super-healing power. Unfortunately, the experiment is a cover for a torture chamber and when his power finally surfaces it leaves him horribly disfigured. Unwilling to let Vanessa see him in this state, he dons the persona and costume of Deadpool and vows to track down the villain responsible for his misfortune, Ajax (Ed Skrein). And, uh, that’s it. To say this plot is thin is an understatement, it’s practically skeletal, even for a comic book movie it’s under-nourished. But that’s not the point of Deadpool, the plot is secondary to the gags and the action. It’s in these aspects that you will either love or hate this movie, if you ever wanted the scattershot comedy of Airplane! 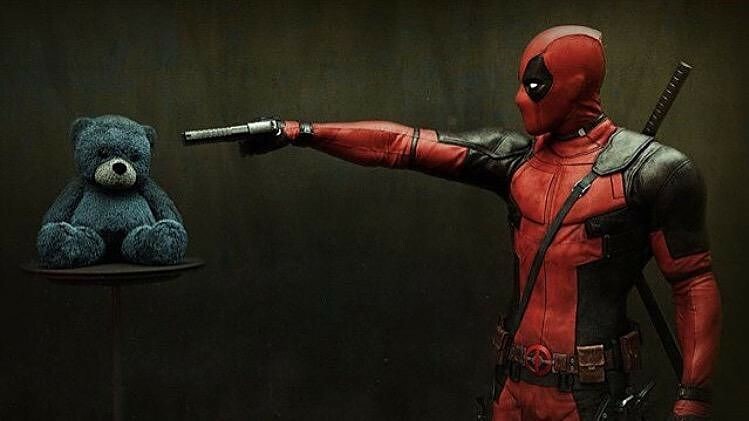 to be crossed with stylish ultra-violence of The Matrix or 300, then Deadpool is definitely the movie for you. For everybody else, Deadpool is a wobbly, flat-pack wardrobe overladen with designer great-coats and “wacky” shirts that you’ve only ever worn once and are, quite frankly, past their return date. The structure of the film is both its strength and its weakness, the flashbacks allow us to get straight into the super-suited action, rather than the usual interminable wait to see the hero you actually paid to see, but tend to go on a bit too long and the action sequences tend to head downhill after the first set-piece. Rather than build the tension, the movie almost feels like it’s tailing off, like a balloon blown up to bursting point and then the air is slowly released in a squeaky-fart that’s initially funny but grows increasingly tiresome. Unfortunately, the best action scene in the movie not only comes right at the beginning, but the chances are you’ve already seen it – it’s been available on the internet for ages, it’s the highway battle released as test footage on YouTube. The final action scene is good enough but it’s all a bit generic and unsatisfying. There’s probably fifty percent of the jokes that hit home, which is a pretty good ratio when you look at the majority of comedies released in the last twenty years, but when they miss they come across as smug and annoying. Deadpool is a lot like Bugs Bunny, he’s obnoxious, but you kind of enjoy his cruel antics, then again, five minutes of Looney Tunes is a lot more bearable than an hour and fifty of Deadpool. 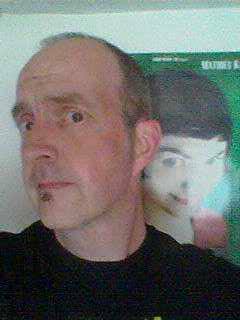 For me, the constant breaking of the fourth wall became very tiresome very quickly and I began questioning many of the “meta” gags as too knowing without any awareness at all. For instance, he references Green Lantern (Reynolds’ other high profile superhero appearance – and flop) but never questions the thinness of the current movie he’s appearing in, I would have been more invested in the film if his thoughts on his story echoed my own: “I know this is weak, but wait for the sequel”, uttered just once might’ve worked in its favour. 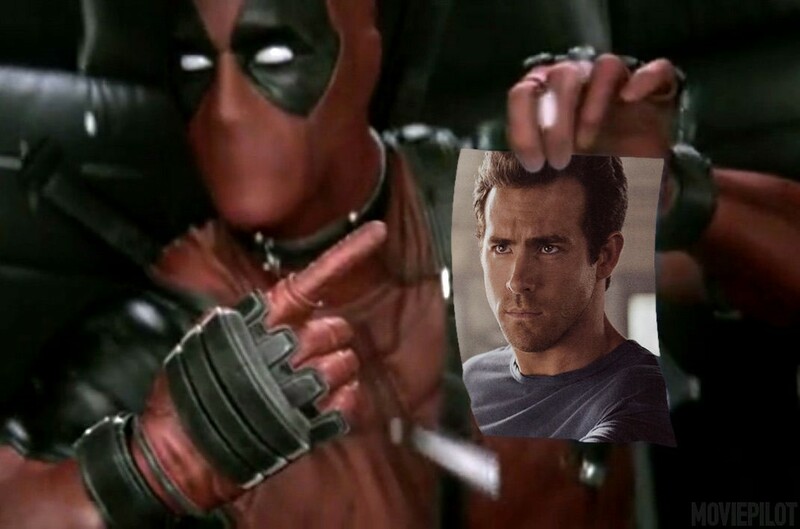 Ryan Reynolds is genial enough, though sometimes his delivery comes across as a little smarmy, and overall he hits the right note. Morena Baccarin looks like she’s just on the edge of doing something good if only the script let her, but mostly she’s just another damsel in distress, a sadly generic role that points to the sensibilities of the film’s target demographic. Ed Skrein is okay, I really can’t say anything other than that, he’s not bad but he’s not a great villain. TJ Miller, as Wade/Deadpool’s buddy, Weasel, steals it as the best secondary character and really nails the majority of his gags. 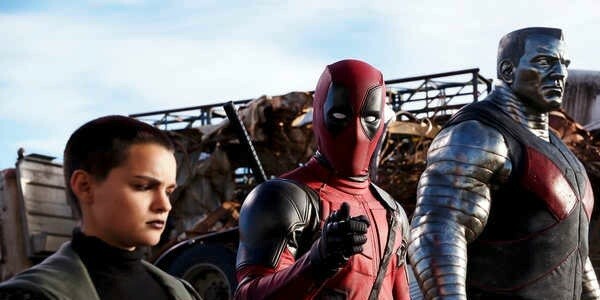 There’s a few other comic book cameos: Colossus (Stefan Kapicic) a motion captured steel man, Negasonic Teenage Warhead (Brianna Hildebrand) a surly teenage powerhouse and Angel Dust (Gina Carano) who’s… well, she’s in it. Karan Soni is funny as an Indian cab driver but Wade’s flatmate, a blind old black lady called Al (Leslie Uggams) feels like a wasted opportunity for some good laughs. First time director Tim Miller shows more of his weaknesses than his strengths (he came from a background of video games and special effects, and it shows), whilst the scattershot script by Zombieland scribes Rhett Reese and Paul Wernick, mostly, delivers what the fans want. 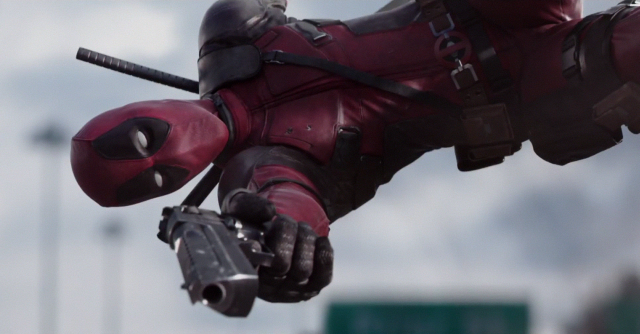 Deadpool is an utterly juvenile experience, but that’s the point. It’s difficult to criticise a movie that so joyfully embraces its own immaturity. I didn’t hate it, Deadpool is diverting, at times fun, at times very funny and at times annoying and how much you enjoy it will depend on how many of those jokes hit home for you. There are worse ways to spend a couple of hours. Fantastic 4, anyone?